Four times a year, I go through my finances and take a look at what I have and what I owe and figure out a net worth calculation. 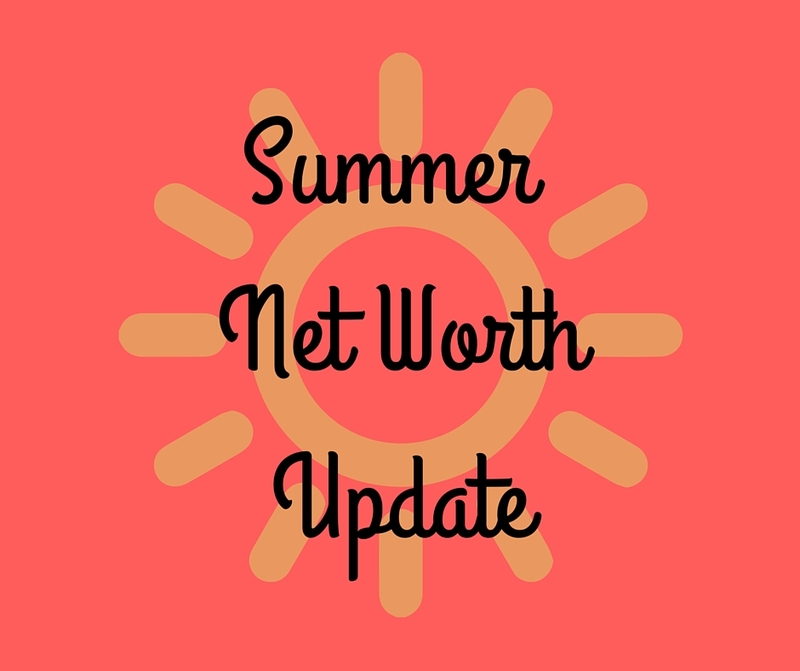 I’ve discussed how I put together my net worth before, but basically it’s an accounting of the money I have, my investments, the Zillow value of my house, the Kelley Blue Book value of my car, and the debt I owe on my house and my car. I don’t include any of my personal property mainly because that would be hard to calculate. I include the house and the car, because otherwise, my net worth would be incredibly low, thanks mainly to my mortgage. I’m doing this calculation following the Brexit vote, so I fully anticipated that my numbers would drop. While we don’t know yet how the United Kingdom leaving the European Union is going to affect us in the long run, in the short term, investors are scared and the markets have dropped a bit. Part of me wishes I had done these calculations a day or so prior to the vote and then a day or so after the vote, just to see the nitty gritty of how my net worth was affected. Part of me doesn’t want to know. But I may do a calculation before and after the US election to see if that has any effect. Over the past three months, my net worth has risen 0.77%. That’s not a huge bump, but it’s continued growth. Last quarter, I saw a very tiny bump in my net worth, so it’s a good feeling to see those numbers growing. My debt continues to drop. I’m making extra payments on my car so that I can get that paid off sooner rather than later. I’m not currently making extra payments on my house, choosing instead to hold that extra cash for physical improvements to the house. My cash accounts took a hit this quarter. I’ve discussed that my spending has been a bit more extravagant than before, and I had to tap into my emergency account to get my air conditioning fixed. 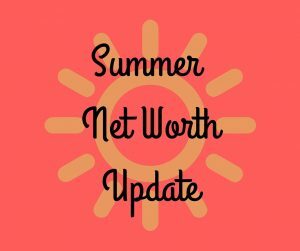 Since last July, my net worth has risen 2.65%. I’m pleased with that number. Again, it’s mostly in investments and also in the value of my house. I’m actually wondering how much my Zillow estimate will rise over the next quarter. Two houses very similar to mine just sold in my neighborhood for a pretty penny. Of course, it’s not something to get too excited about. I’m not planning to sell anytime soon, plus if I were, I would likely be buying another house, and if home prices are rising, I’m going to have to spend more anyway. But it’s nice to see the numbers grow. It’s a good sign that the neighborhood was a good choice. I do have a few expensive projects that I need to do around my house. My basement is finished, but the flooring put in 5 years ago was just very cheap carpet. It’s looking pretty awful. I’d like to tear it out and put in some sort of hard surface. I’d also like to put in new windows in the house, as mine are getting old and at least one is pretty darn drafty. But I don’t have the cash right now for these expenses. I’m toying with the idea of selling off some investments in order to make the investment in my home, but I’m just not ready to pull the trigger quite yet. Maybe sometime over the next year. That’s the problem with long term investing. Even though I may have set aside the money years ago, it’s hard for me to sell off the investments without thinking about the profits I could be missing out on. All in all, a good quarter. 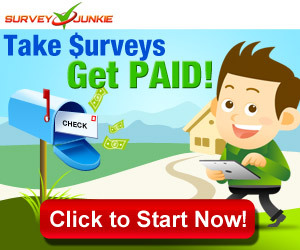 But I need to continue to tighten the purse strings and make those cash accounts grow again. Check back in three months to see how I did!